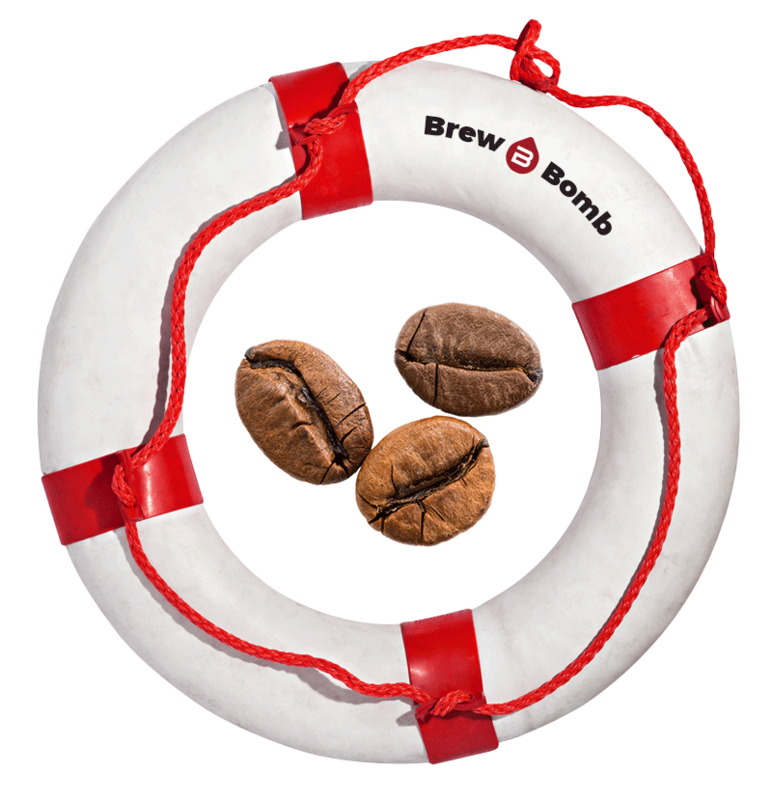 Brew Bomb ACE is a cold brew coffee connoisseur’s dream rig that’s meant to sit proudly on your boutique cafe’s counter. 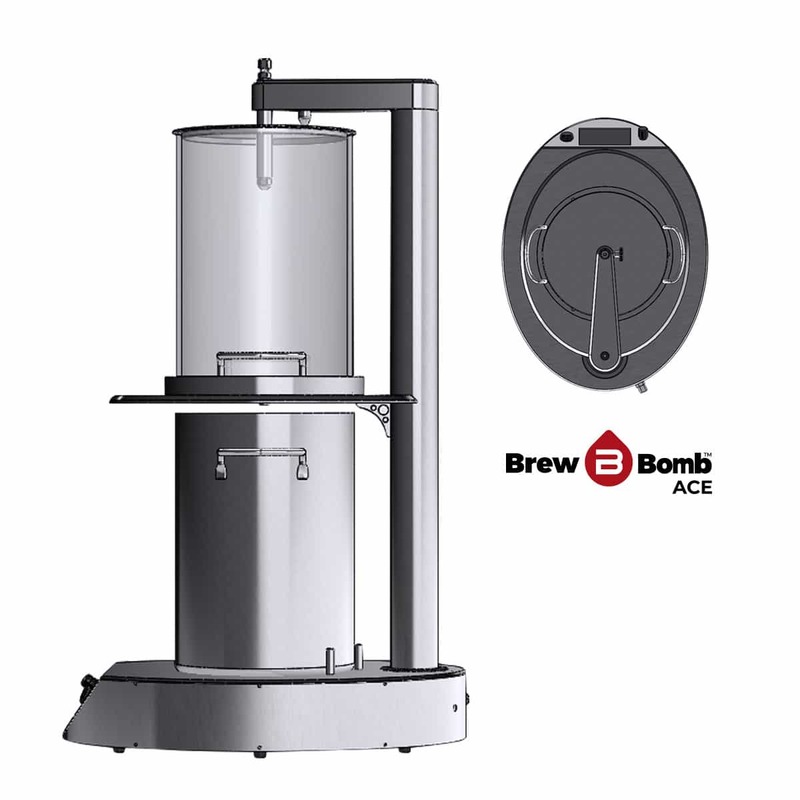 It’s the perfect solution for shop-level brewing! ACE stands for “Active Cold Extraction.” Utilizing ACE with pulse brew profiles, the ACE brewer crafts tantalizingly delicious Cold Brew Coffee in 5 gallon batches. 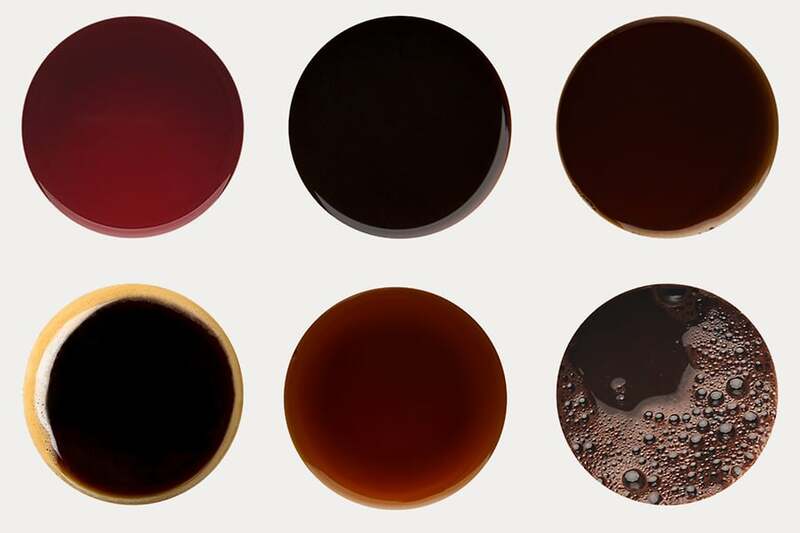 Typical brew profiles, start to finish, are 2 hours or less. 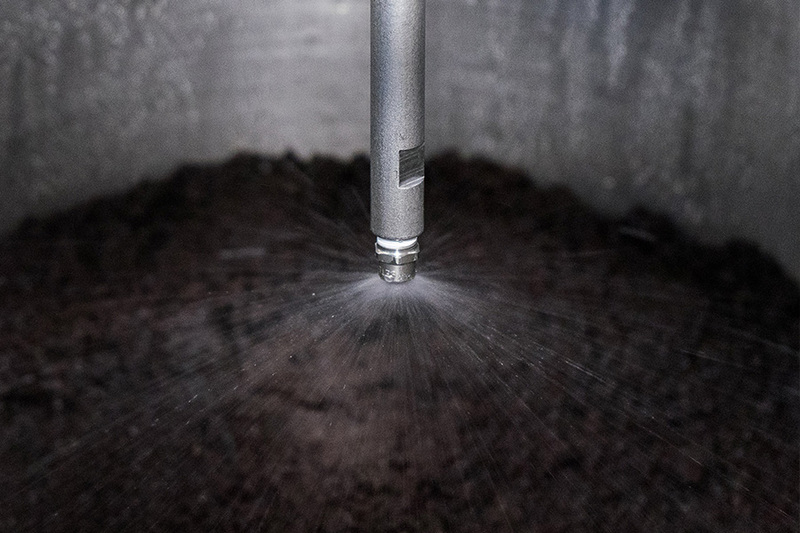 Unlike immersion brewing, the ACE method delivers water to the grinds at intervals, in pulsed doses, to create controlled motion where the grinds meet the water. Brew a five-gallon batch of Cold Brew Coffee on your countertop in two hours or less, from start to finish. The brewing variables are easy to set and monitor with the digital user interface. Anyone can follow a brew profile and rely on consistent results in the cup.The brewing variables are easy to set and monitor with the digital user interface. 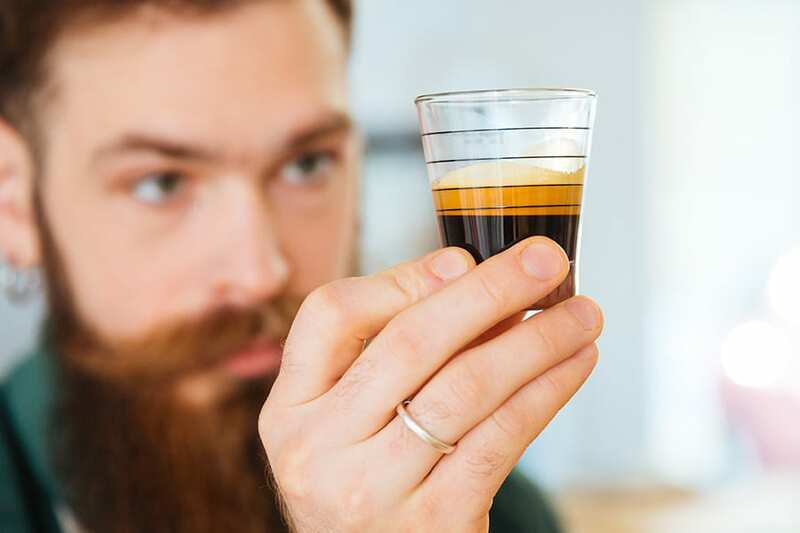 Anyone can follow a brew profile and rely on consistent results in the cup.